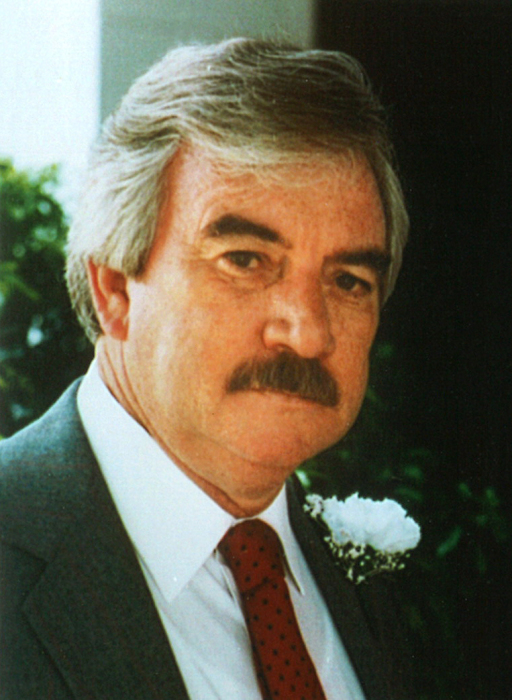 William R. Ivey, 82, passed away peacefully while surrounded by his family on March 15, 2019 in Elkton, Maryland. "Ray" as known to many, retired from the Chrysler Corporation after 35 years of employment where he became one of the youngest superintendents. He was a veteran of the United States Air Force where he was bestowed many honors. He was a radio operator for the majority of his service in Germany, which yielded many fond memories and stories. Anyone who knew him would know that this was one of his most prized accomplishments. He cherished, in his heart, his family, which included 8 grandchildren and 6 great-grandchildren. He was predeceased by his mother Hazel Ivey, brother Robert Ivey and sister Martha Cooke. He is survived by his loving wife Peg Ivey, son Randy Ivey, daughters Trish Sergi (Paul) and Suzanne McLaughlin (Marty). He is also survived by sisters Betty Owen and Dot Hagan, grandchildren Matthew, Jonathan, Ryan, Kyle, Alyson, Jordan, Kaila and Zach, great-grandchildren Jonathan Jr., Colin, Payton, Brielle, Conor and Kennedy as well as many nieces and nephews. Please join the family for a funeral service on Wednesday March 27, 2019 at 12:30 at BEESON FUNERAL HOME, 2053 Pulaski Highway, Newark where friends may call beginning at 10:30 am. A committal service will follow in Delaware Veterans Memorial Cemetery at 2:00 pm. In lieu of flowers, the family requests donations in his honor be made to the Wounded Warriors Project (WWP), woundedwarriorproject.org, P.O. Box 758517, Topeka, KS 66675-8517.